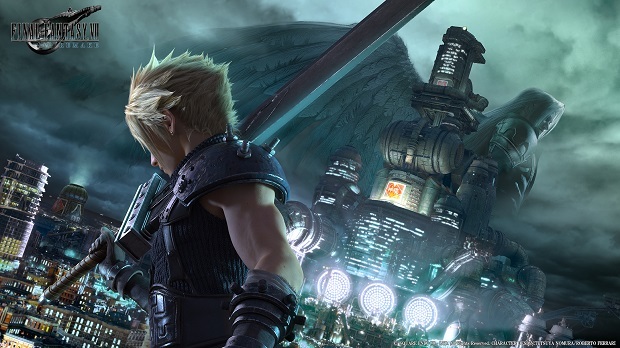 How far is Square Enix’s Final Fantasy 7 Remake from release? Quite a bit depending on this latest development. The company currently has openings for a level planner, battle planner, artists and designers on its official site. 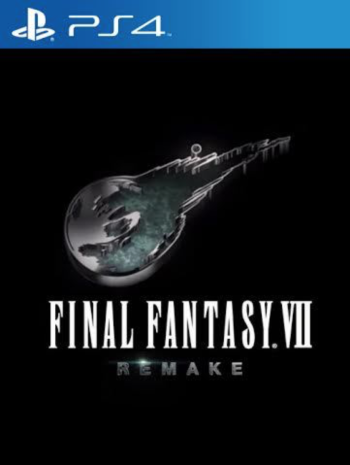 With Business Division 1 being in charge of development, development leads like Naoki Hamaguchi and Yoshinori Kitase along with director Tetsuya Nomura posted messages encouraging people to join. No indication of a release date has ever been provided by Square Enix but the urgent need for staff could indicate more resources being required. As it stands, more information could be offered at E3 2017 so stay tuned.